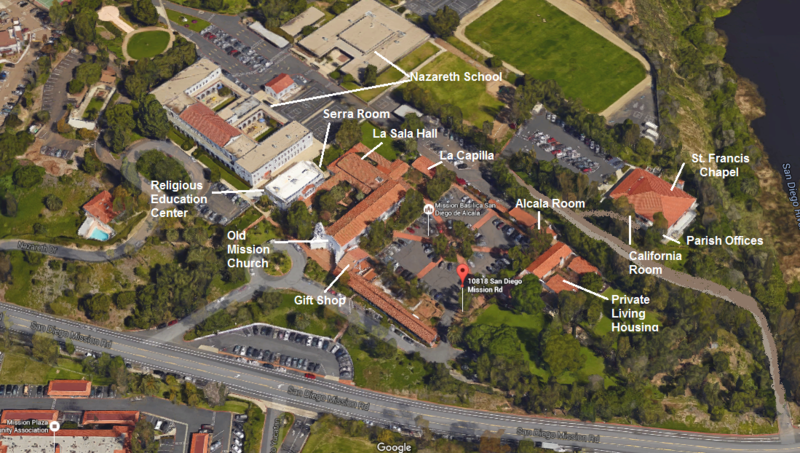 Mission San Diego de Alcala is very proud that our Pastor, Fr. Peter M. Escalante, and Associate Pastor, Fr. 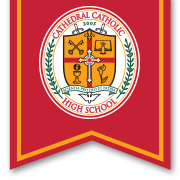 William A. Springer, are among the first to be honored as “Distinguished Dons” on Friday, February 22 at Cathedral Catholic High School. The school is excited to honor the alumni priests from the University of San Diego High School. They are proud Dons alumni and have continued to live the call. Proceeds to benefit the Monsignor Dickie Society Scholarship. This scholarship program aids students and families living below the poverty line. Tickets are $100 per ticket and are available at this link https://www.cathedralcatholic.org/alumni/distinguished-dons-dinner.